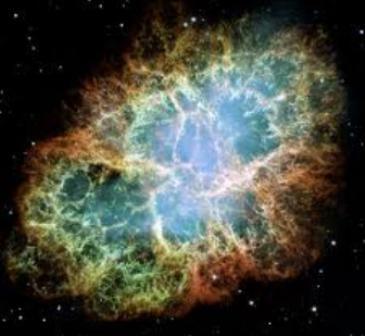 Quantum Physics, Relativity, And The Higgs Boson. 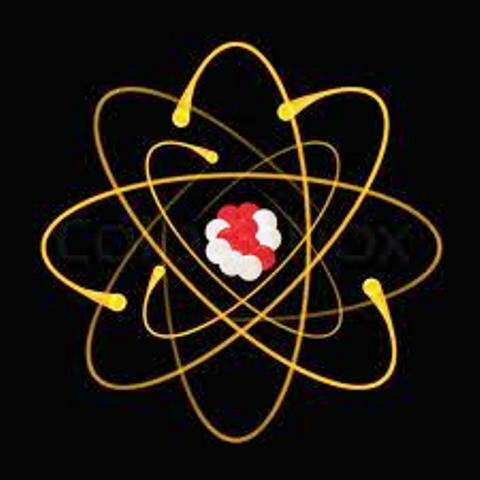 Research into what is inside-an-atom soon proved that an atom was not, after all, the smallest particle! They were found to be made up of even smaller particles which in turn are themselves again made up of even smaller particles. 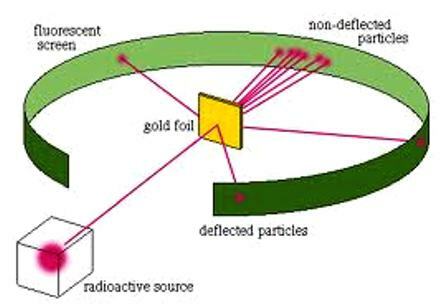 Each newly discovered type of particle was itself also found to emit diverse packets (quanta) of energy with differing specific characteristics of radiation. As illustrated in this three-dimensional visualization of inside-an-atom, an atom is basically made up of a Nucleus consisting of Protons and Neutrons that are being orbited by Electrons. The number and the relationship of these components are what determine the unique characteristics of an element and are specific for each element. 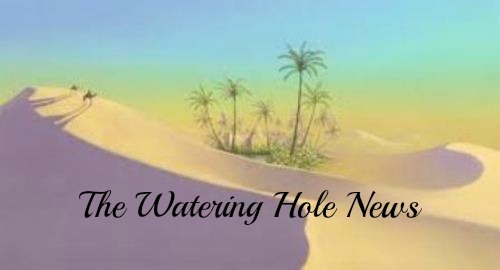 Researching The Unobservable World Of The Infinitesimal. The basic problem confronting researchers trying to determine what the inside-an-atom consists of, is having to surmount the fact that they are dealing with particles of matter so small that it is impossible to observe them, even with the most powerful microscopes! 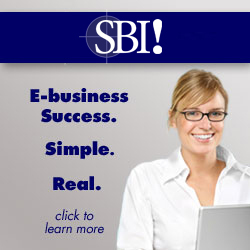 This has given rise to the science of Quantum Physics. Quantum Physics is basically a branch of physics developed for mathematically interpreting electromagnetic data which is collected from various experiments into the behaviour of the elements. That is why we are dependent on these “visualizations” to picture something we know exists, but which we are unable to observe – literally groping in the dark! 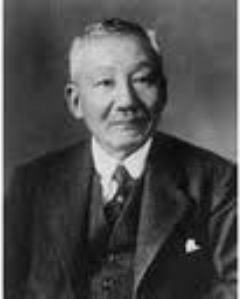 In 1904 Hantaro Nagaoka proposed a model of an atom consisting of a positively charged large coresurrounded by a plane of negatively charged electrons similar to the physical structure of the planet Saturn with its orbiting rings. 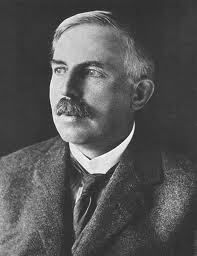 In 1911 Ernest Rutherford proposed an improvement on Nagaoka's model of what is inside-an-atom . His findings indicated that the positively charged core, which he named the nucleus, was compacted into an extremely small volume in relation to the rest of the atom. 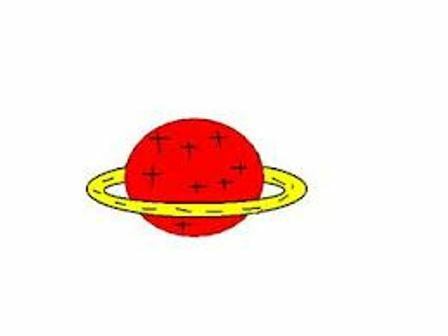 This nucleus constitutes the bulk of the “atomic mass” of an atom and is circulated by negative electrons that are orbiting at a relatively large distance. Originally set up to verify the "plumb pudding" model, the results were completely unexpected! 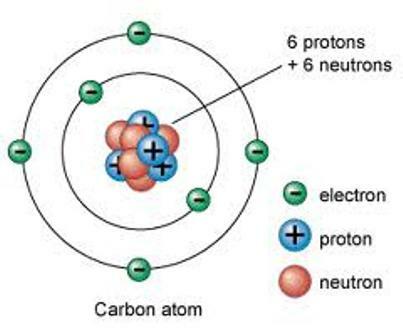 Note that it consists of 2 Electrons orbiting a Nucleus made up 2 Protons and 2 Neutrons. It was quite the most incredible event that has ever happened to me in my life. It was almost as incredible as if you fired a 15-inch shell at a piece of tissue paper and it came back and hit you. On consideration, I realized that this scattering backward must be the result of a single collision, and when I made calculations I saw that it was impossible to get anything of that order of magnitude unless you took a system in which the greater part of the mass of the atom was concentrated in a minute nucleus. It was then that I had the idea of an atom with a minute massive center, carrying a charge. 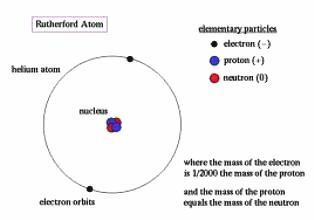 Rutherford's research into what is inside-an-atom proved that an atom actually consisted of almost nothing but space. Paradoxically, we also find that, similar to Outer Space, the more infinitesimal our search, the more “spacious” the relevant environment becomes! “ In 1919 Rutherford confirmed that the nucleus consisted of distinctive positively charged particles which he named protons from the Greek for 'first'. They were the first identified building blocks of the nuclei of all elements. He found the protons mass at 1,836 times as great as the mass of the electron. 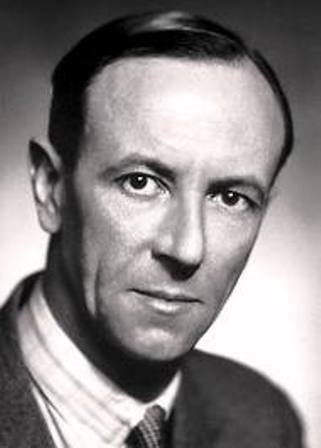 James Chadwick was awarded the Nobel Prize for physics in 1935 for his discovery of the neutron, a particle nearly the same mass as a proton but with a neutral electric charge. 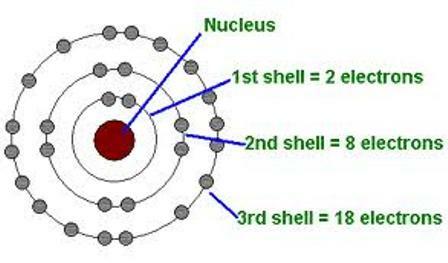 The nucleus of all atoms, with the exception of hydrogen, were subsequently found to consist of both protons and neutrons. 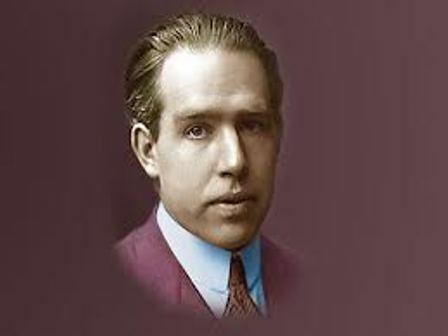 In 1913 Niels Bohr proposed that electrons traveled in specific orbits around the nucleus of an atom, and that the chemical properties of each element is determined by the number of electrons in the outer orbital shells of its particular atoms. He proposed that an electron, in the process of dropping from a higher-energy orbit to a lower one, would emit a “light quantum” of energy named a “photon”. This became the basis for the development of Quantum Theory. Einstein asserted that light was emitted in the form of particles called “photons”, as opposed to the prevailing belief that it was emitted as "waves". His work on this phenomenon, called the “Photoelectric Effect”, earned him the Nobel Prize for physics in 1921. 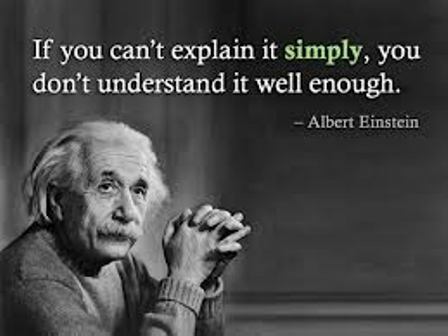 Einstein's research into what-is-matter revolutionized physics with the publishing of his General Theory of Relativity. He is generally regarded as the father of modern physics. "Science cannot solve the ultimate mystery of nature. And that is because, in the last analysis, we ourselves are part of nature and therefore part of the mystery that we are trying to solve. "